With its floating roofline, continuous waistline and lower accent graphics, we haven’t set out to reimagine the Range Rover, we’ve simply made it better. Innovative features such as Premium LED headlights give it even greater presence. A truly first-class travel experience. 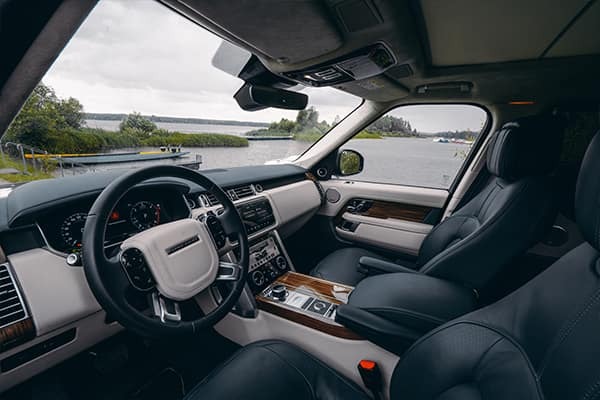 The Range Rover’s sublime and beautifully appointed interior features executive four-seat comfort with five-seat versatility. Rear seats now have increased recline and deeper cushioning for greater comfort. From the steering wheel’s hidden-until-lit, touch-sensitive switches to Touch Pro™ Duo’s beautifully integrated 10” touchscreens, the Range Rover contains a selection of technologies designed to deliver a refined, connected drive. Design is effortless, iconic and even more contemporary with a distinctive front grille, front bumper and hood, combined with integrated exhausts and striking LED lights. 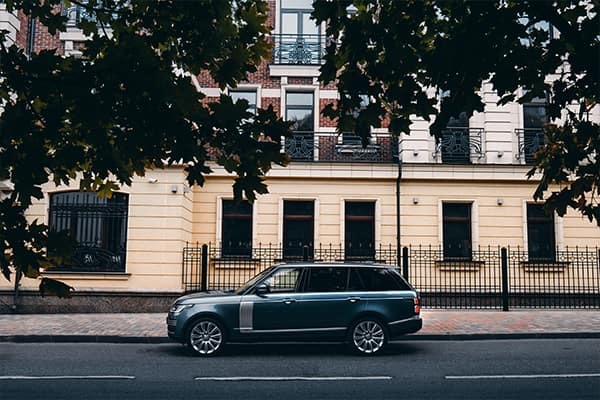 With its three classic lines, the Range Rover is unmistakable. The distinctive silhouette is gently tapered and curved, while the use of near-flush glazing and Gloss Black pillars accentuates the roof, enhancing its streamlined and elegant form. The Range Rover Long Wheelbase is instantly recognizable, superbly engineered and beautifully appointed. Featuring a panoramic roof as standard, this body style is extended by 7.8 inches to facilitate an even more luxurious environment inside. Effortlessly comfortable, superbly appointed and finished with a forensic eye. The details, veneers and trim finishers further enhance the sense of unmatched refinement found in the Range Rover. The Range Rover interior has been designed and engineered for comfort. Exquisite materials such as Semi-Aniline leather can be optioned throughout, seats are wider and the console is intuitively designed for ease of use. 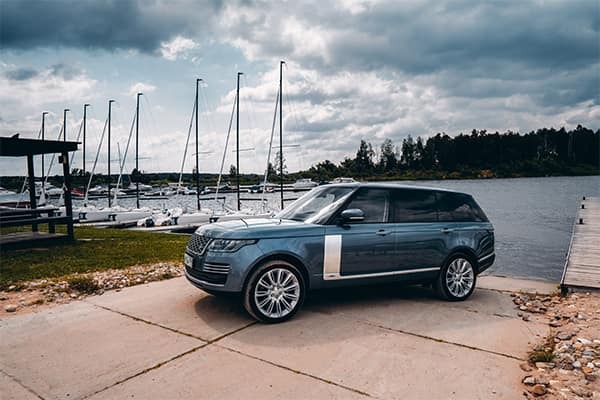 With a towing capacity of up to 7,716 lbs and by incorporating tailored technologies, the Range Rover can handle the most demanding of tasks with ease. Enjoy the convenience offered by Advanced Tow Assist and Rear Height Adjust. The Range Rover can wade in depths of up to 35.4 inches. Our most innovative powertrain yet. The Range Rover PHEV (Plug-in Hybrid Electric Vehicle) features an advanced Ingenium gas engine and electric motor. It provides an output of 398 HP and delivers 0-60 mph in 6.4 seconds. 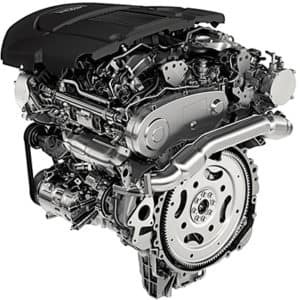 The selection of Range Rover engines has been optimized for specific attributes—from power and sheer driving pleasure to fuel economy and refinement—to cater to all needs. All engines are equipped with Stop/Start technology and smart regenerative charging. Its all-aluminum unibody makes the Range Rover SUV a strong and light vehicle. The inclusion of high-strength aluminum in the body structure provides rigidity in the event of a collision. 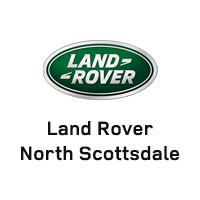 Enhance your Range Rover model at any time during its life by adding Land Rover Gear Accessories. Tailor your vehicle to your needs with stylish, tough and versatile accessories that are designed, tested and manufactured to the same exacting standards as the original fitted equipment.